Wood Patterns Rentals - Sealant Depot, INC. Stamped Concrete texturing tools to give concrete the look of wood, with the durability of concrete. 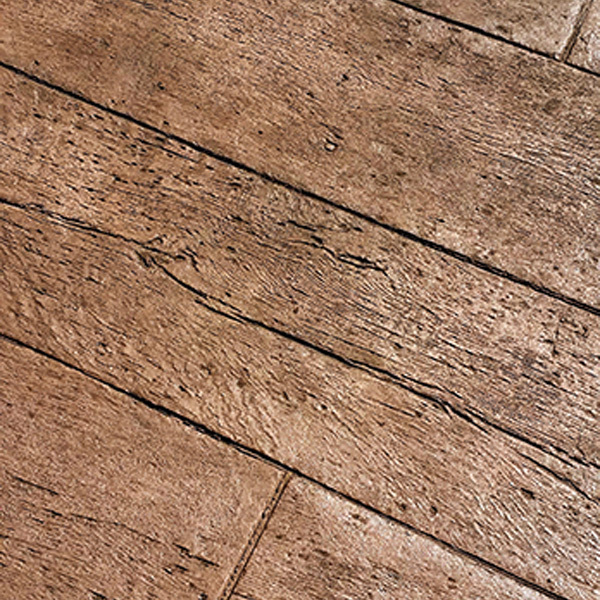 Two patterns are available: 6” Boardwalk for a new, clean look with nail holes and 12” Reclaimed timber for a rustic look.